plus613 - culture in the blender - 613 goes clubbing! 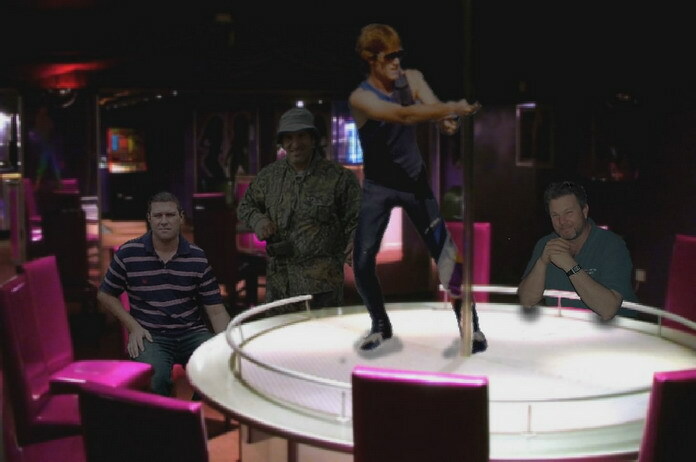 Comments for: 613 goes clubbing! i won't take anything smaller than a hundred from these 3! it looks like 'lando is ready for a lap dance. it looks more like you're beggin' for a freebie. Delusions of grandeur again buddy ? Sheesh, but .... I guess it's good to have dreams huh ? You wish fossil!..lol..nice work bayern...why is mrkim smiling????????????? he has that just got pumped look in his eyes. Haha, at first i wanted to add plp with his bottle in this picture, but then i thought it´d get too full of people..better keep it as a small party.